Play in the Dutch Eredivisie in the city of Utrecht. They were formed in 1970 after the merger of three clubs. They have won the Dutch KNVB Cup three times and the Johan Cruijff Shield once – becoming the first club outside Holland’s “big three” to do so. They are also the only club outside the “big three” never to be relegated from the top division. The Club places great emphasis on youth development, emphasized by their world class Academy facility situated in the shadow of their state of the art stadium. 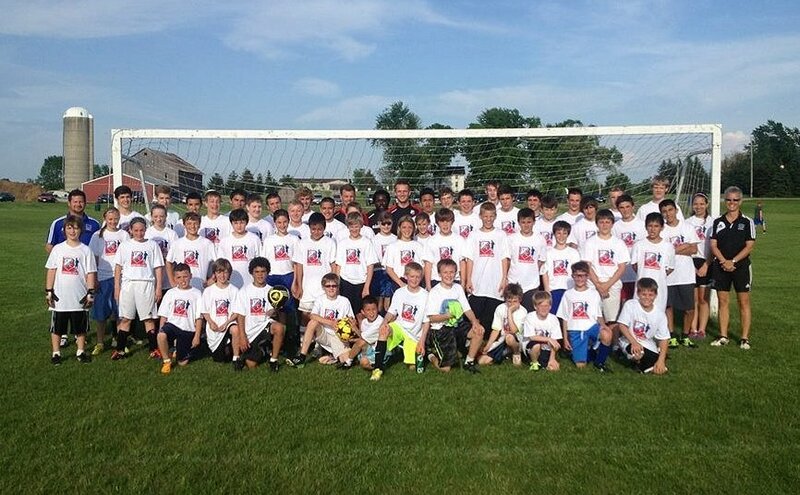 In July of 2013, EFCWI hosted the FC Utrecht Player ID Camp at the Field of Dreams soccer fields in Greenville, WI. At the conclusion of the camp, twenty-four EFCWI players were invited to attend the FC Utrecht National Camp held in Rome, GA. At the conclusion of the National Camp, three of the EFCWI players were invited to attend the FC Utrecht International Academy to be held in Holland during the spring of 2014.